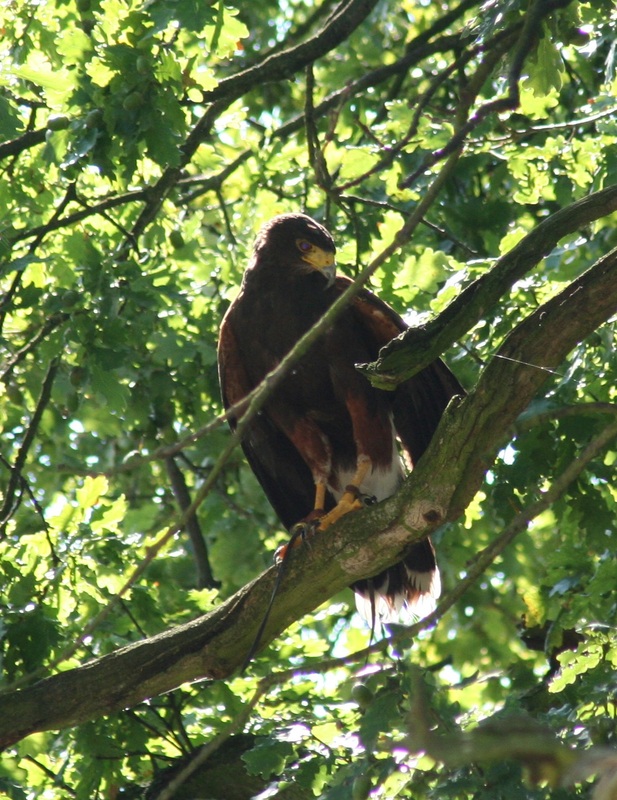 We are often asked by clients about insurance cover for birds, what follows will hopefully provide you with details to help you make an appropriate and informed decision. The first thing to highlight is that we are not affiliated with any insurers and cannot recommend specific companies or policies. That being said, to the best of our knowledge, there are only two companies in the UK offering pet bird insurance. Policy fees are dependent on the purchase / replacement value of your bird and the level of cover that you require. If we set the value of the bird at £1000 then policies seem to be in the region of £210-250 per year (often payable in interest-free monthly instalments) and cover between £2500 – £3500 of veterinary fees with varying levels of theft, death, loss, equipment, personal accident & public liability cover. It is important to assess the policy wording as there are often exclusions / limitations as to what is covered which will vary depending on the company. As a general rule procedures considered cosmetic or routine (nail trims / health checks for example) are not covered, but injury or disease can be claimed. The contract of insurance is between you the client and the insurance company, therefore our practice policy is that you pay your bill at the surgery and then the costs claimed back by you from the insurers. We will complete the veterinary section of the claim form free of charge. Whether you take out insurance is a personal decision and will be dependent on the number of birds you have and your financial situation. From our perspective the important thing to bear in mind is that as our birds are genetically wild animals still, and therefore adept at masking signs of illness and disease, we do perhaps rely more on diagnostic testing at an earlier stage than with other companion species. Insurance cover may offer peace of mind as it allows for ‘gold standard’ treatment to be undertaken without the financial burden or worry. We always have options in terms of a plan A, B and C to suit most budgets, but understandably we want to be able to provide the very best for every patient under our care and early assessment and diagnosis / treatment is often the difference between life and death. Below are a couple of real-life cases to give you an example of potential costs involved with injury and illness. 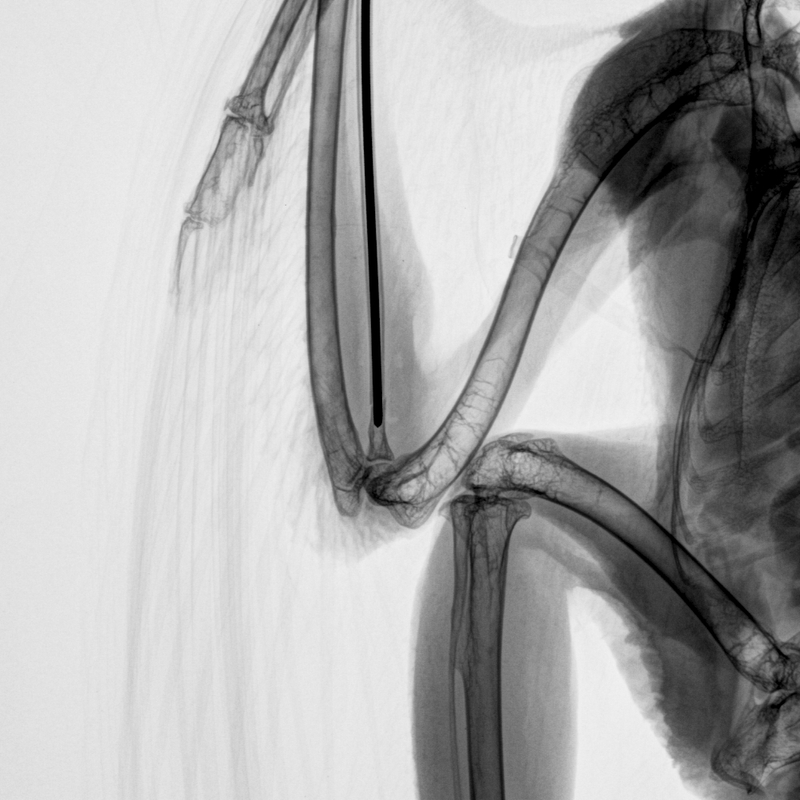 Case 1: A Harris Hawk presented out of hours on Christmas Eve with a fractured wing. To give the best chance of a successful return to function surgical management of this fracture was indicated. 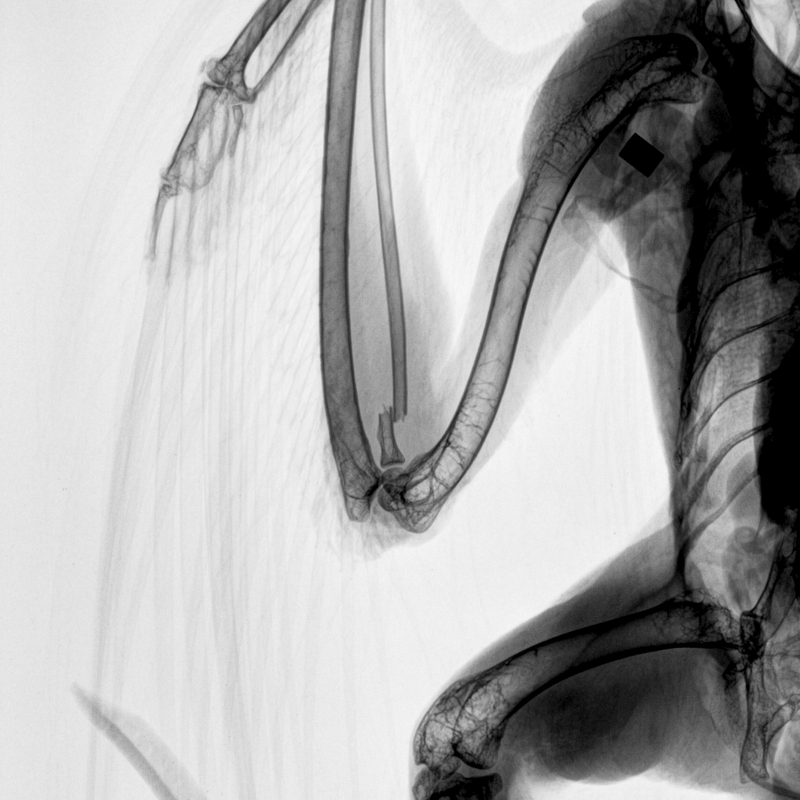 The bird was stabilised then anaesthetised; radiographs were taken and metal pins / framework implanted to realign the break. 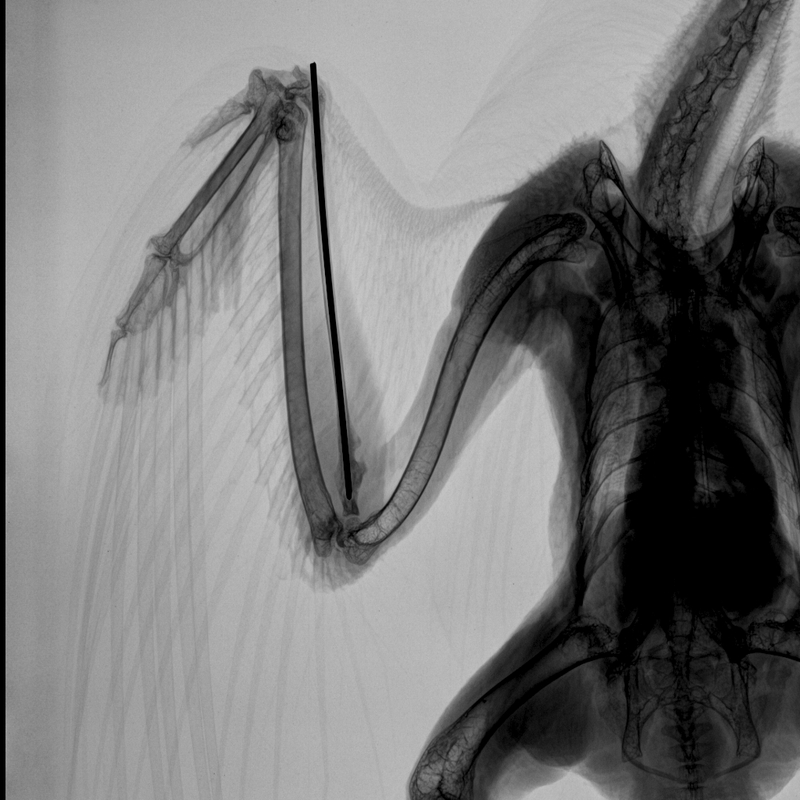 Hospitalisation and subsequent anaesthesia for physiotherapy, further radiographs and gradual removal of metalwork resulted in a repaired wing and a final bill of £1500. The plan B option in this case would have been conservative management with dressings; this would have lowered the costs involved but would have offered a much reduced chance of return to full function. 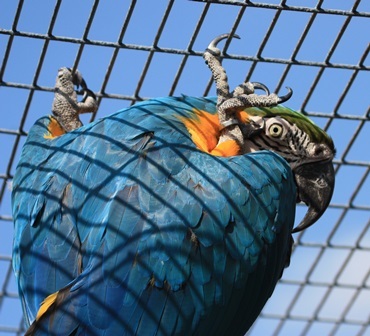 Case 2: A Blue & Gold Macaw was successfully treated for aspergillosis; a fungal infection of the air sacs and lungs. The overall bill comprising blood analysis, anaesthesia, radiographs, endoscopy, hospitalisation, supportive therapy and medical management was just over £750. Around £300 of this was for a three week course of voriconazole, the ‘gold standard’ antifungal drug. Plan B in this case would have been the use of relatively in-expensive drug, terbinafine, which although approximately 10 times cheaper, has a more narrow spectrum of activity and as such would potentially have been less effective in this case. We hope this article is of use and if we can offer any further information please don’t hesitate in contacting the clinic.